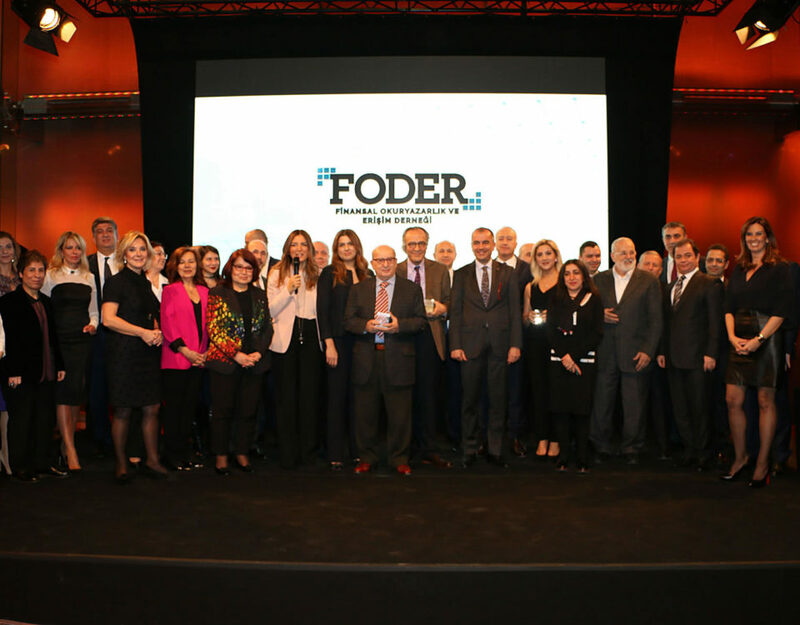 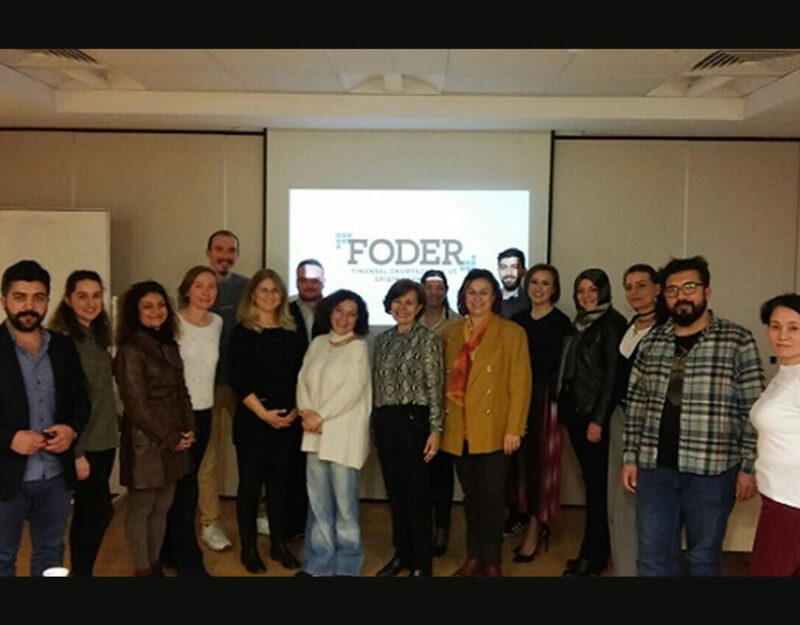 Cooperation between Okan University and FODER Continues! 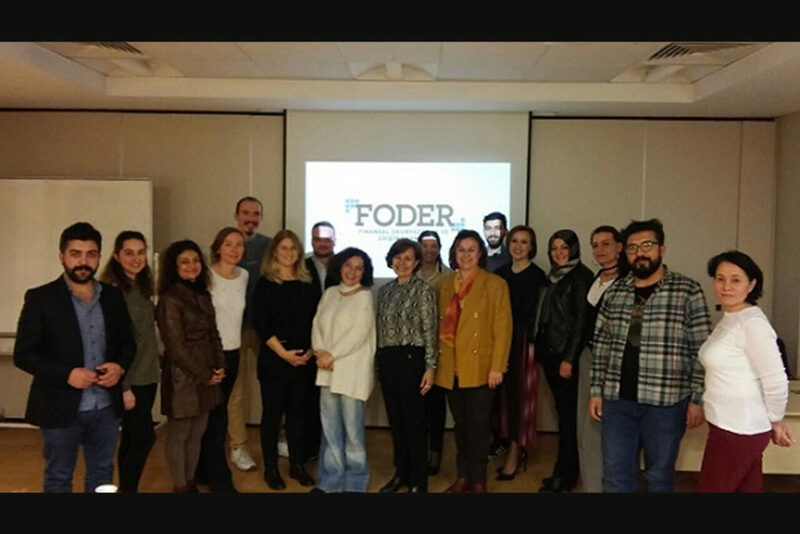 With the cooperation between Okan University and FODER- Financial Literacy & Inclusion Association, “Young People Are Becoming Self Aware of Their Budgets” financial literacy trainings are provided. 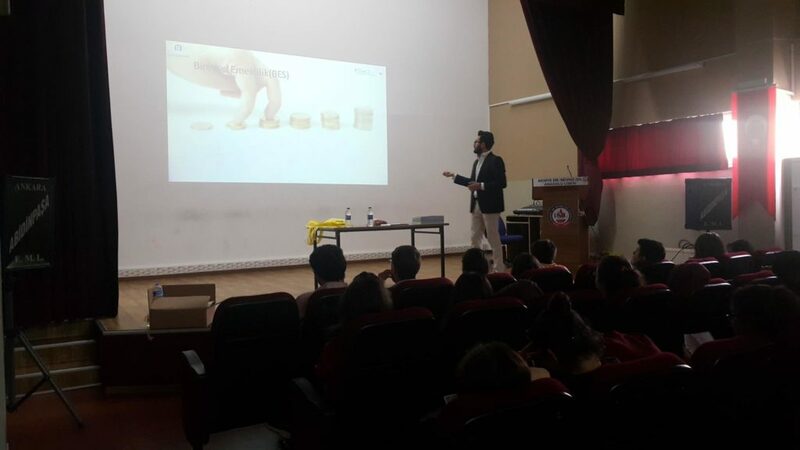 Young People are Becoming Self Aware of Their Budgets-Financial literacy trainings are given in cooperation with the Financial Literacy and Inclusion Association and Okan University in order to raise the awareness of students on budget and saving. 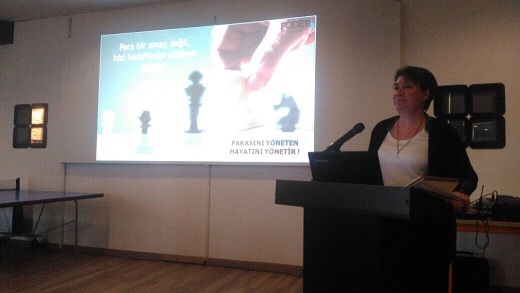 Within the scope of the project, financial awareness of young people is raised by explaining them the basic concepts such as money, budget, demand and need, saving, fund and investment. 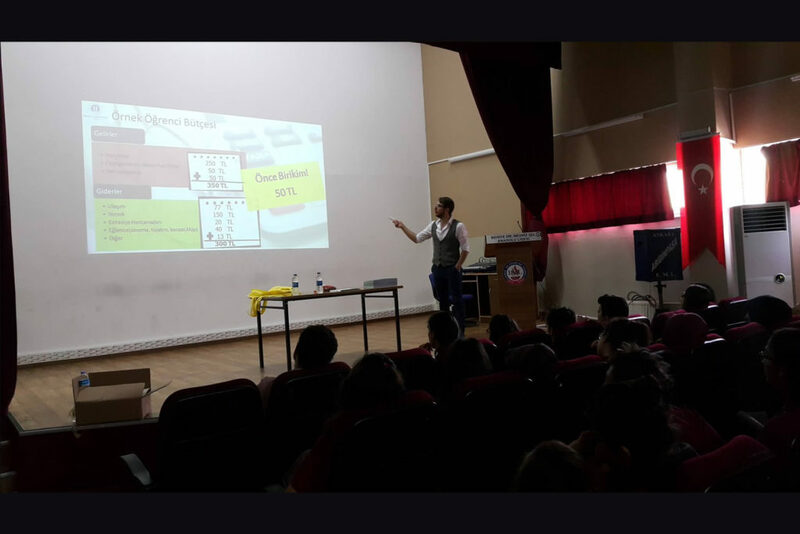 The training held in cooperation with Okan University that took place in Behiye -Dr. Mevhiz Işıl Anatolian High School, was provided by our volunteer trainers in Okan University. Nearly 90 students participated in this training. 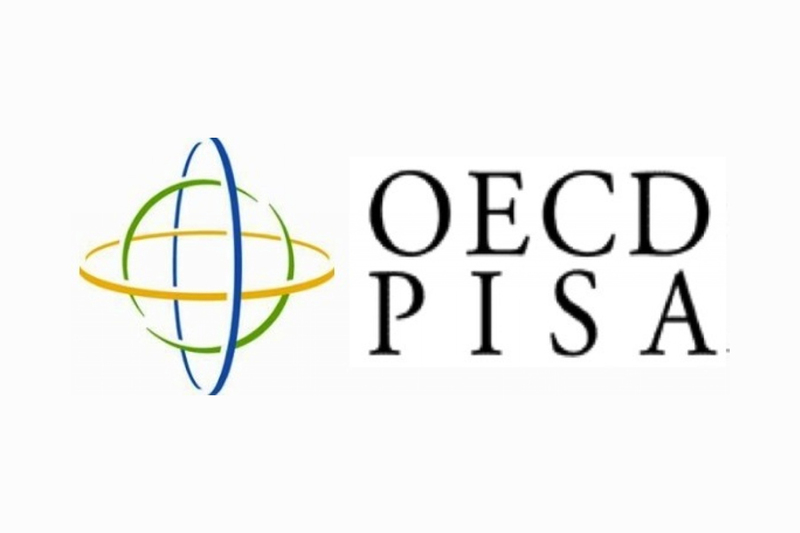 Students who participated in the training had the opportunity to learn about issues such as budget management, financial literacy, private pension, savings and investment items and financial targets.